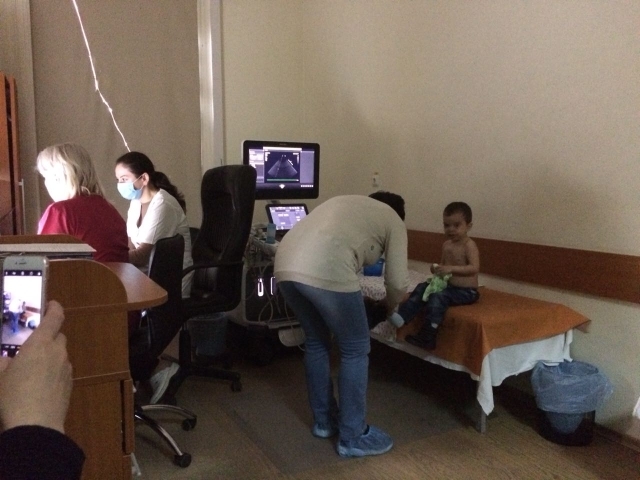 Today Hürlimann family went to visit KCC in Kiev, with Yaroslav. After visiting boarding school I2 they are all travelling to Kiev by train. 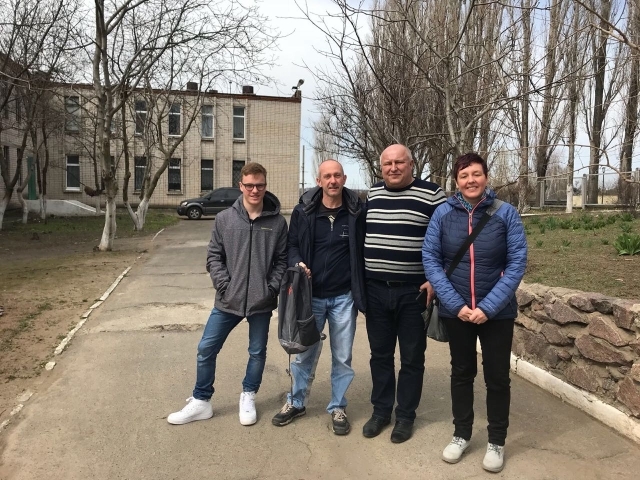 Today Françoise and Christophe, together with their son Sergey and Vika have been visiting ZuBS, the boarding school of Zurupinsk. Françoise and Christophe (both members of LAdS steering committee) are visiting Ukraine. 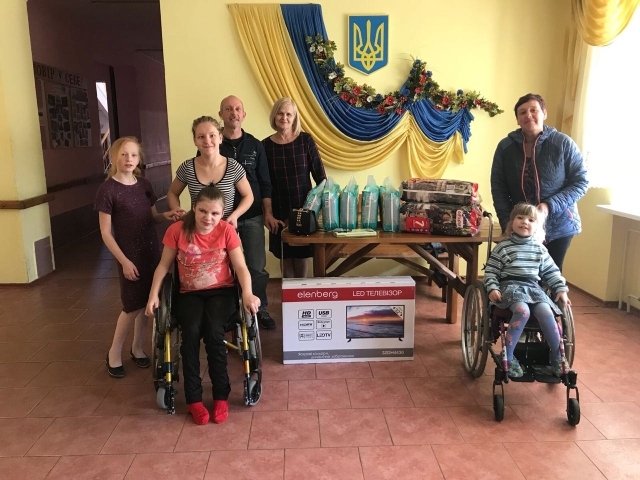 This is their first visit to Ukraine for Francoise, since she joined the steering committee and the second visit for Christophe. 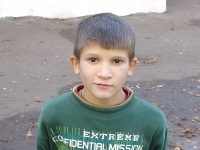 Their son Sergey is now 14 years old and was adopted from Donetsk/Ukraine. They arrived by plane in Kiev, where Vika met them. 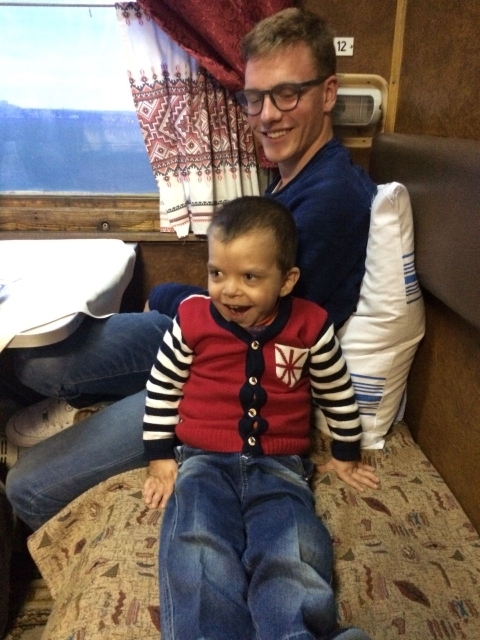 From Kiev they travelled by train to Nikolaiev.